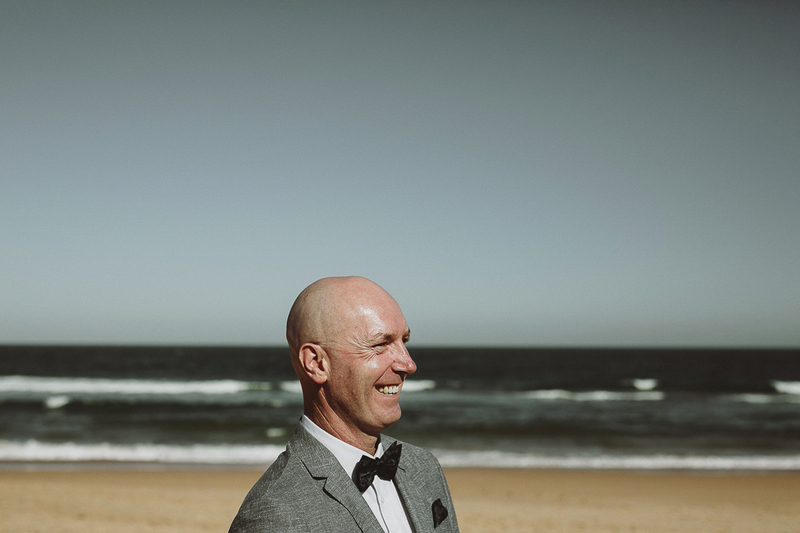 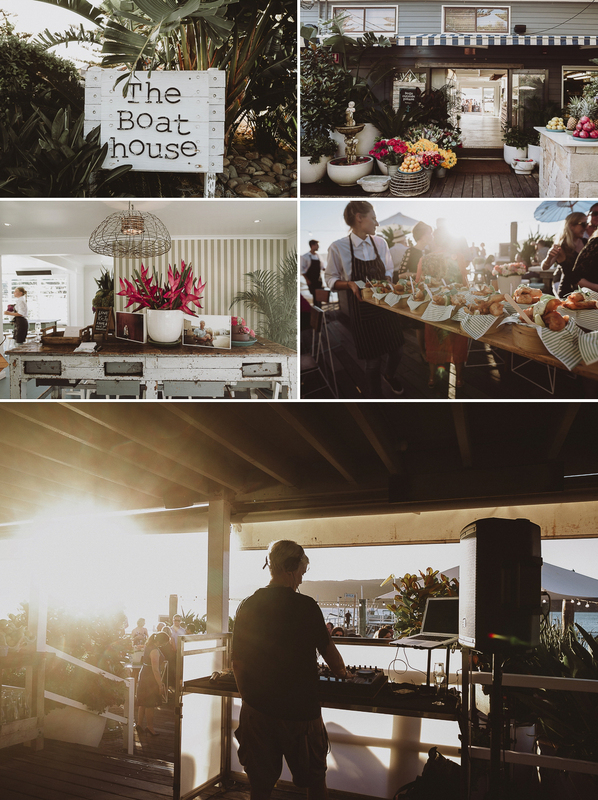 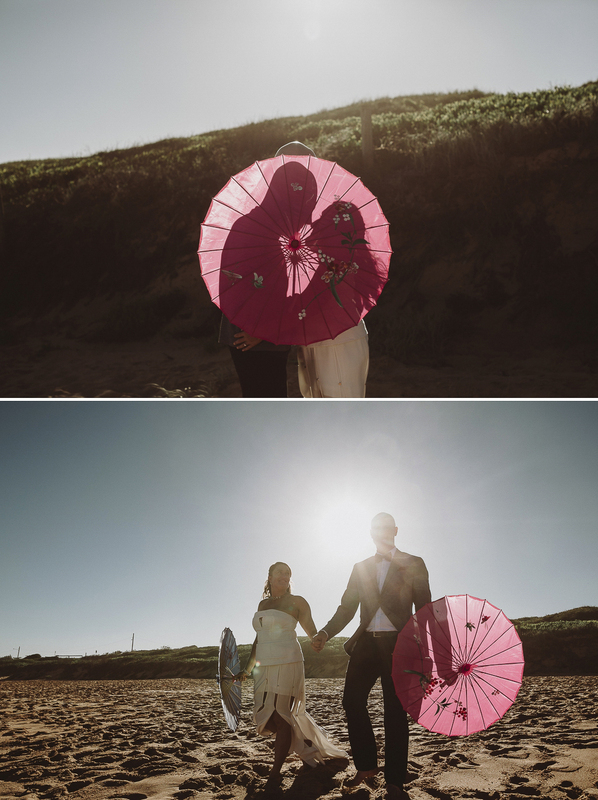 The Boat House Palm Beach is a great little destination wedding venue that is just over an hours drive from the CBD. 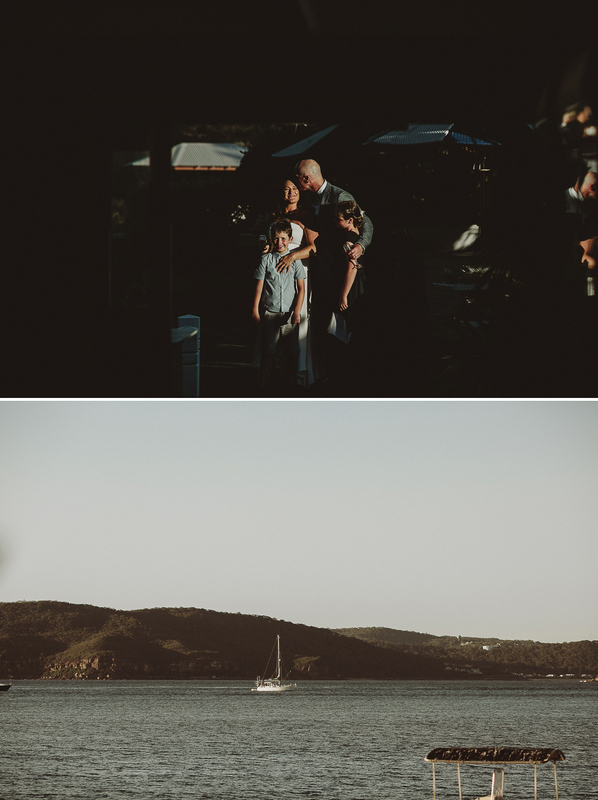 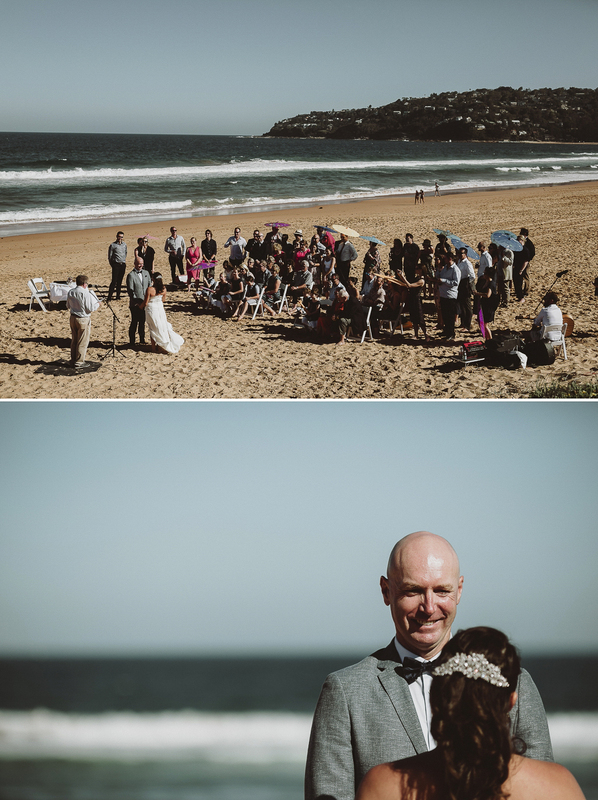 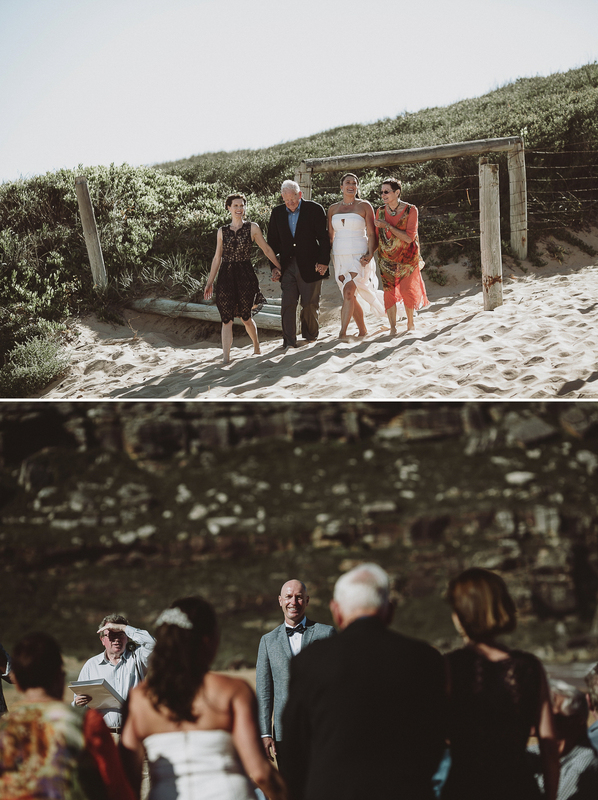 It is probably one of only a handful of Sydney wedding venues where the function can truly be held outdoors!! 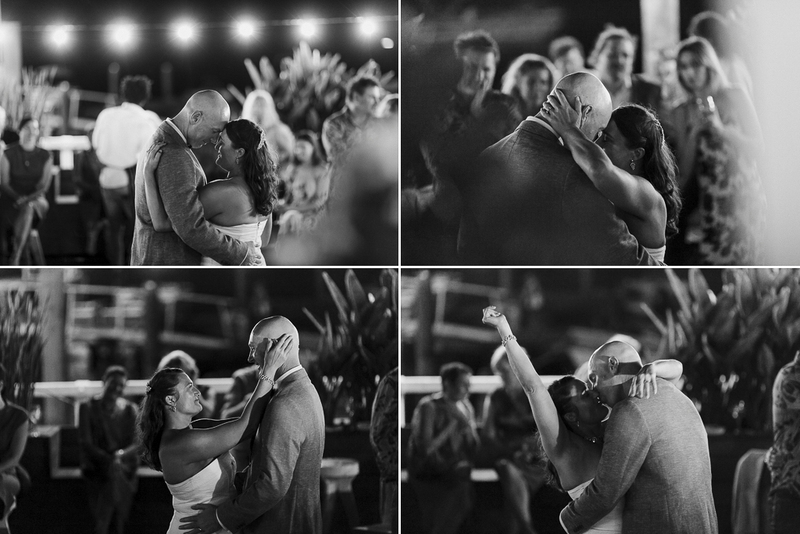 Which is fantastic on a warm January evening with not a cloud in the sky and stars to light up the dance floor. 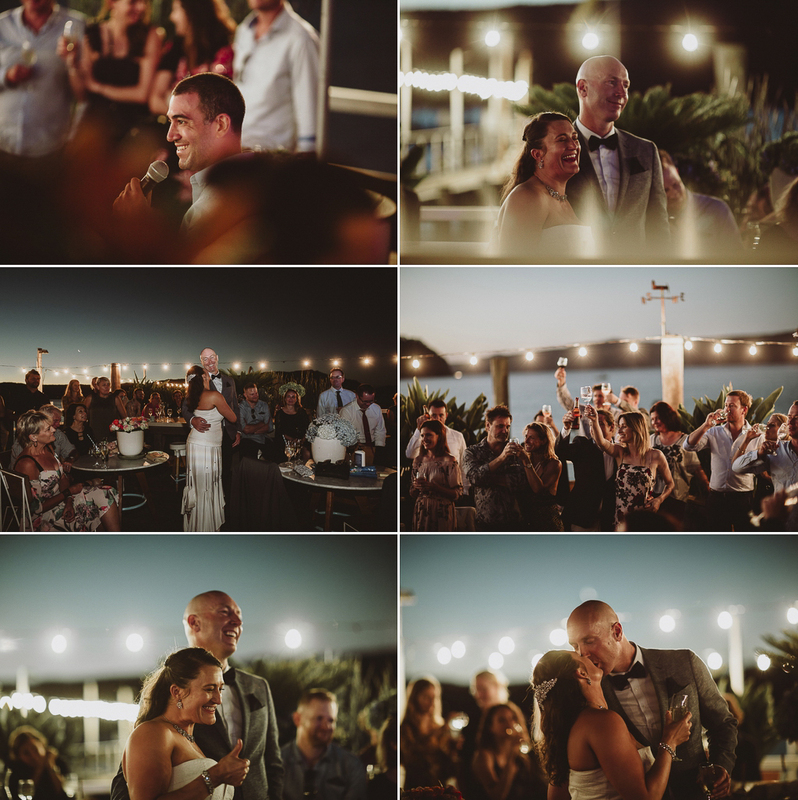 During the afternoon DJ – Kate Monroe @mskatemonroe had the vibe more like a Bali beach club than a wedding with guests grooving to the laid back chilling tunes on the deck overlooking the Palm Beach scenery and water vistas. 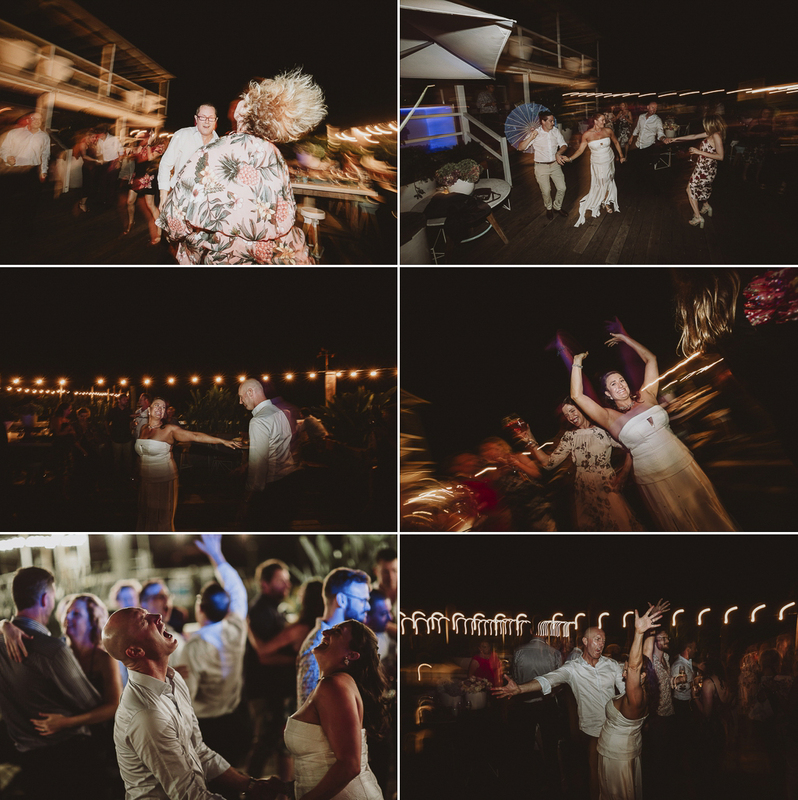 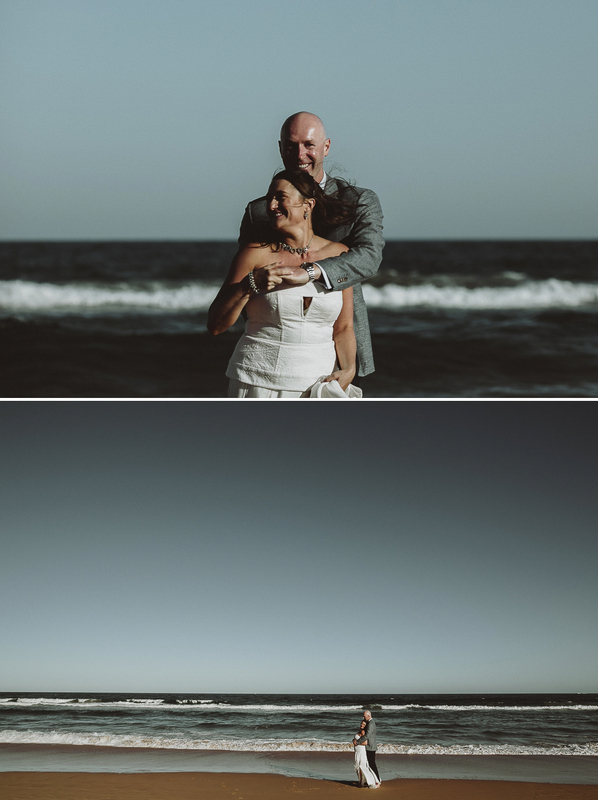 Being an outdoors venue I think was one of the reasons that John and Katie chose The Boat House Palm Beach so they could incorporate their love of the outdoors, the love of the ocean and their love of Yoga into their wedding plans. 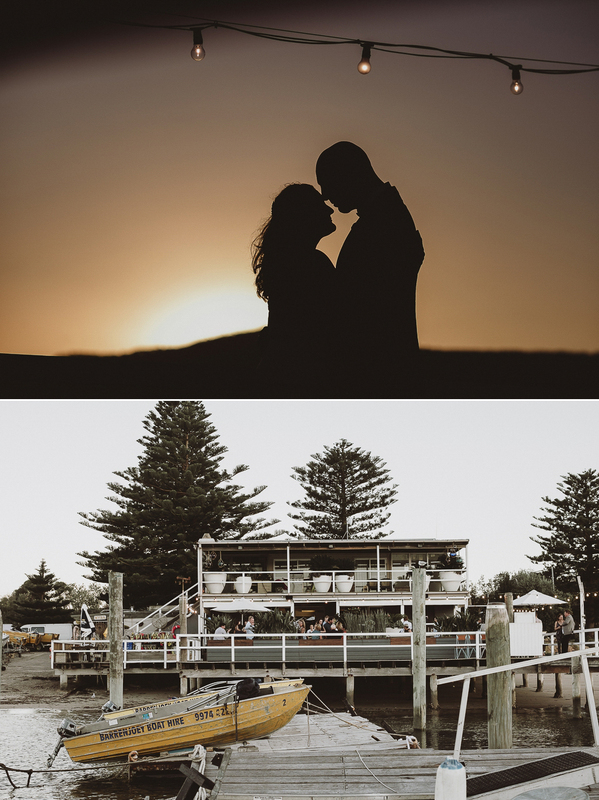 All destination weddings whether you travel away for a couple of hours or a flight overseas always have the feel of an event rather than just one day. 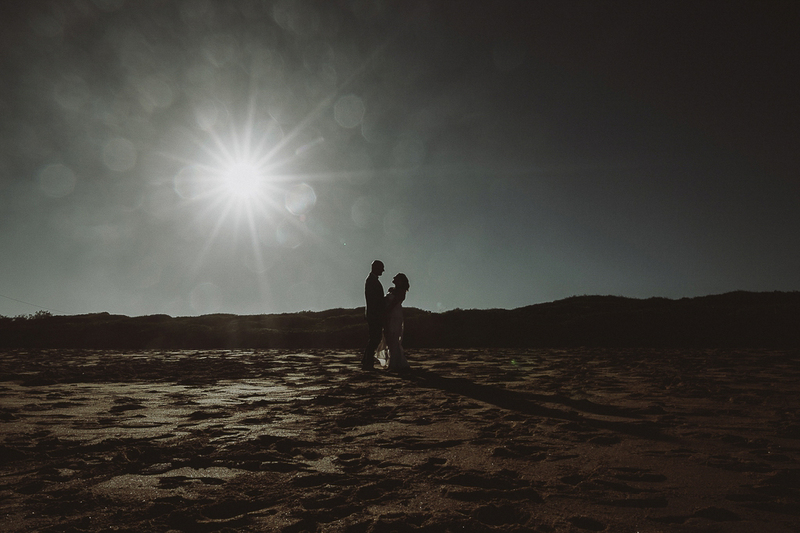 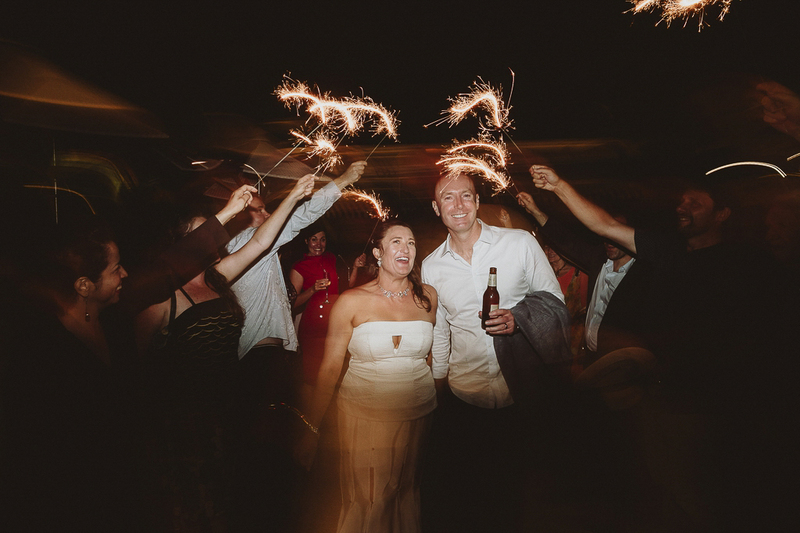 Often there is a welcome party the day before the wedding, the wedding and then a catch-up brunch or BBQ the next day, it’s the best way to keep that “wedding feeling” from disappearing too quickly. 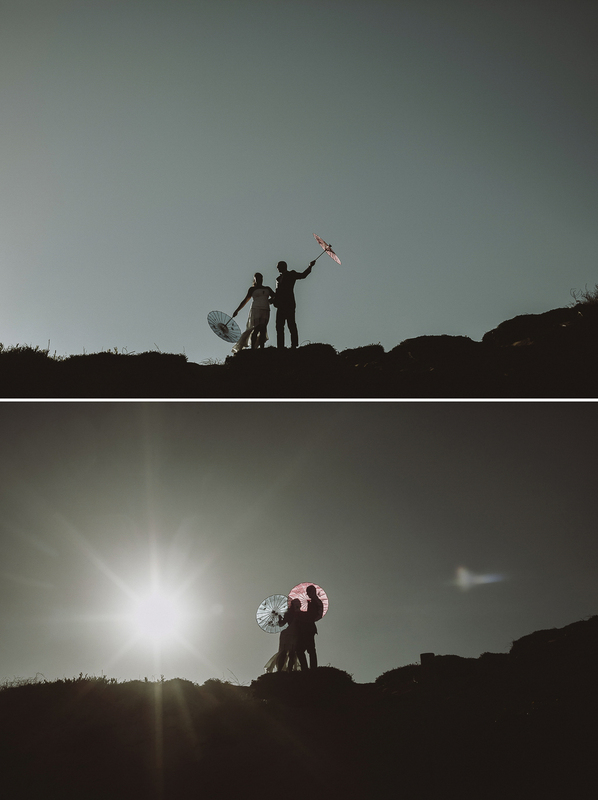 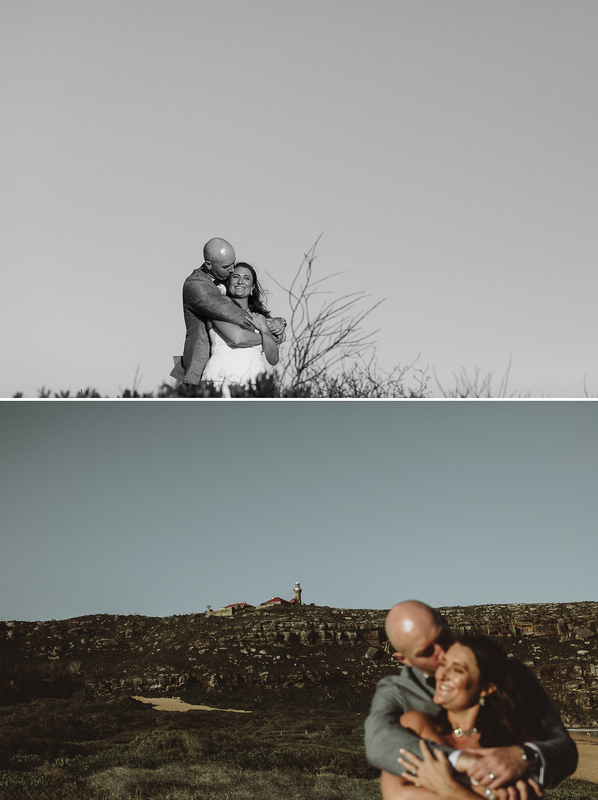 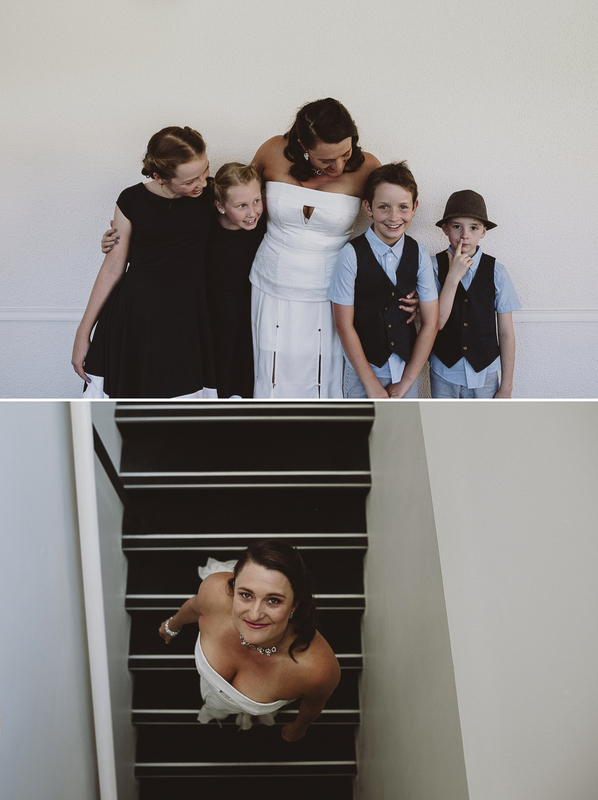 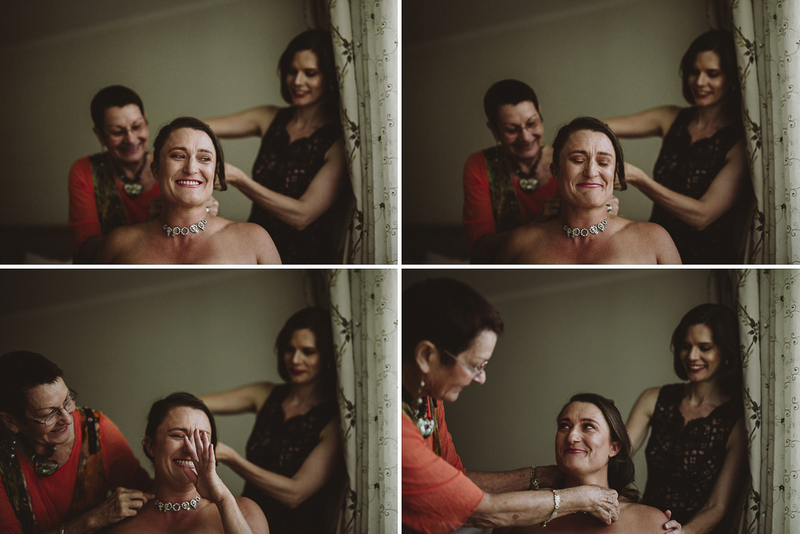 Emotions often run high with second marriages or when couples decide to get married later in life and this one was no exception, there were tears of joy were flowing freely during Katie’s preparations and even John had a moment during his speech. 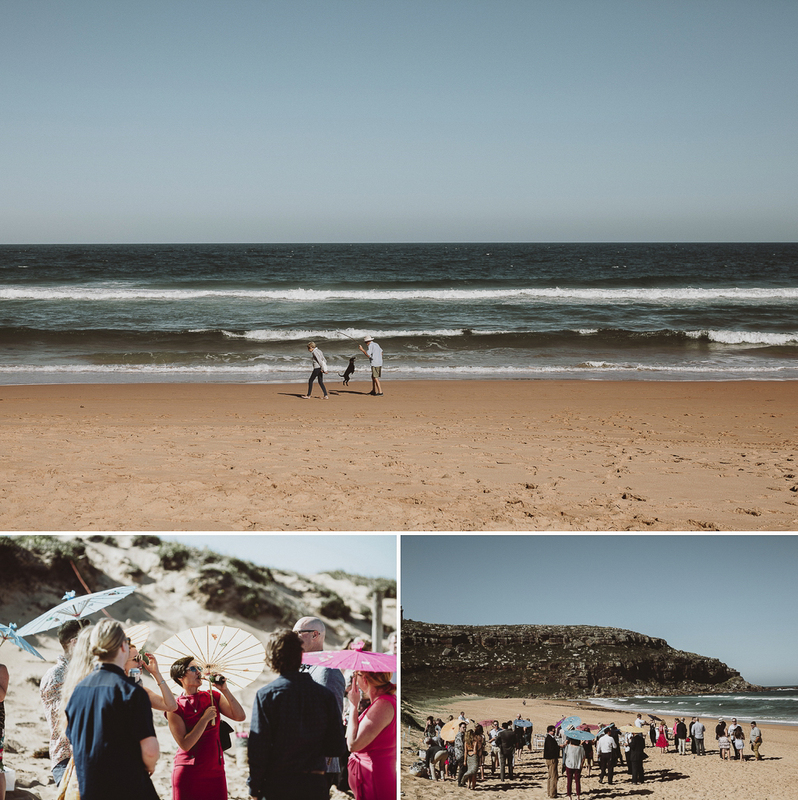 All in all, though John and Katie had a perfect wedding day shared wonderfully with friends and family and their wedding book which they designed to 80 sides will display all the moments that meant so much to them for many years into the future.